Coton de Tulear Puppies for sale in Ruckersville, VA. We have a litter of Coton de Tulear puppies avialable right now. 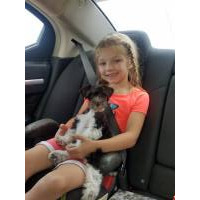 They will be ready to fi..
Bichon Frise puppies for sale in Virginia We currently have one purebred Bichon Frise male puppy available. He is ready to find his new home! 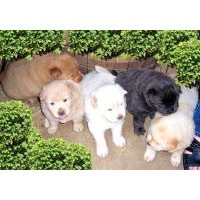 Fulll..
Beautiful AKC Chow Chow puppies: ​They're here: ​ Boomer & China Doll have 5 beautiful puppies! 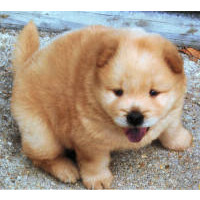 Beautiful colors: Red, Cream..
Beautiful AKC Chow Chow puppies: They're here! ​China Doll & Boomer have 5 beautiful puppies! Reserve yours now Beautiful col..